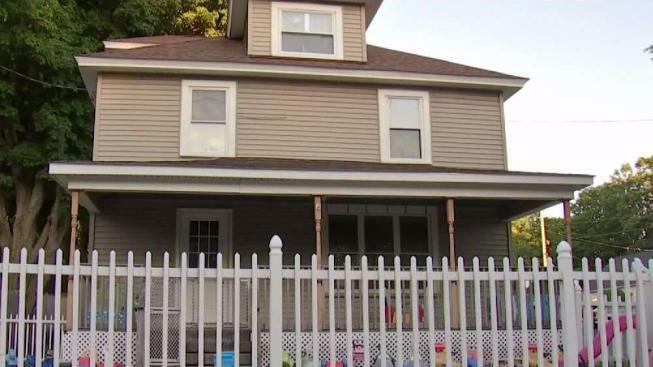 Police in Dover, New Hampshire, are investigating the death of an infant who was found unconscious and not breathing at a child day care center. The unidentified child was rushed to Wentworth-Douglass Hospital and subsequently pronounced dead. Neighbors say the day care appeared to be well maintained and has been there for years. “I saw a lot of mothers standing outside crying. The street was peppered with cars,” said one neighbor named Ryan. “I was like 'wow'. Didn’t hear anything, didn’t see anything,” said another neighbor Bill Morgan. Police will only say they are investigating the circumstances and that they should have more information on Friday after an autopsy. It's unclear if the day care will be open Friday.